CCSA’s Youth Hockey Program’s are great for players of all ages and skill level’s! 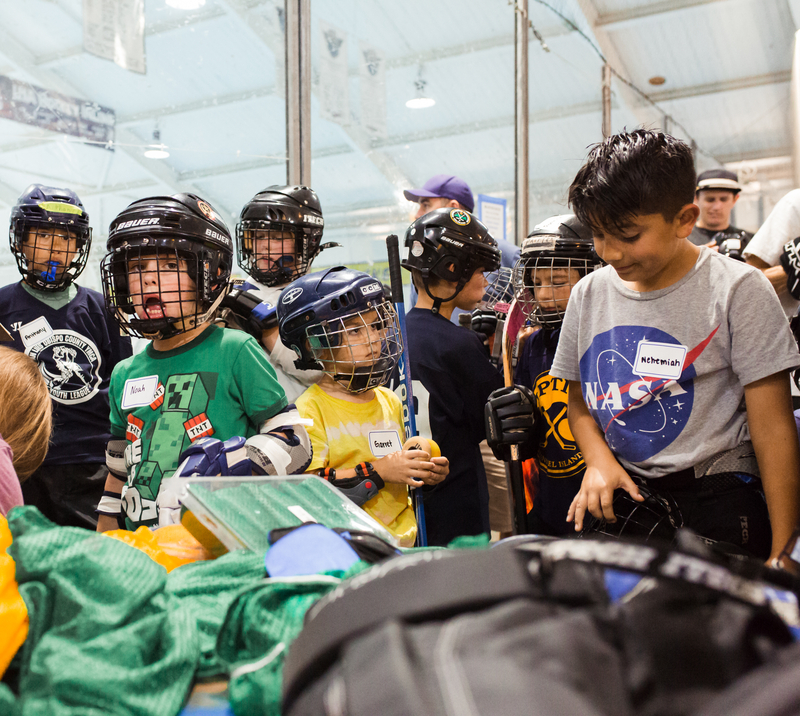 Youth Hockey helps develop skills that build a lifetime foundation. In addition to athletic prowess, hockey promotes confidence, teamwork, focus, responsibility, and much more! This is a game to be played, and enjoyed for life. If this is your first season playing, or you are looking to hone your skills, please visit our “Clinics” page. CCSA’s Youth Leagues are for youth ages 4-15 years of age. Current Divisions of play are: Youth Beginner and Intermediate. Players will be assessed at the start of the league.